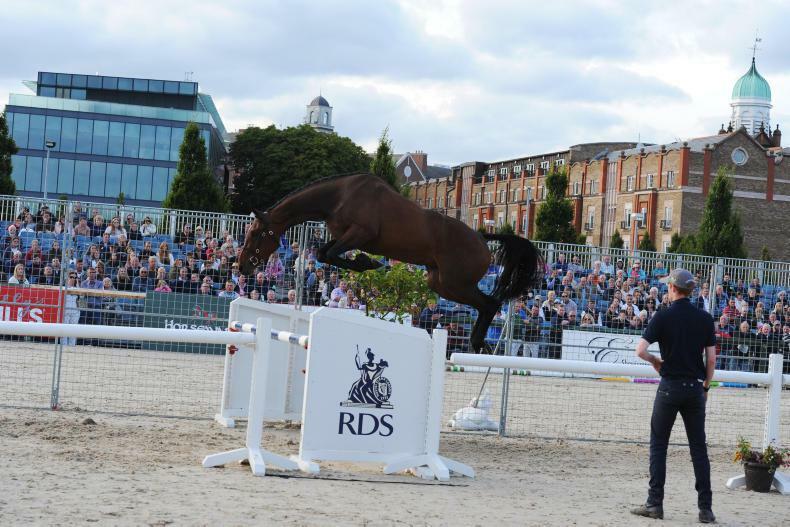 THE consistent value, potential and importance of the Three-Year-Old Loose Performance competition at the Dublin Horse Show has been revealed in a recent data study conducted by the RDS. Examining the first four placings in the competition from 2007 to 2014 has revealed positive long-term results, with 76% going on to compete at 1.20m level or above, with a further 21% have competed at 1.40m level or above. 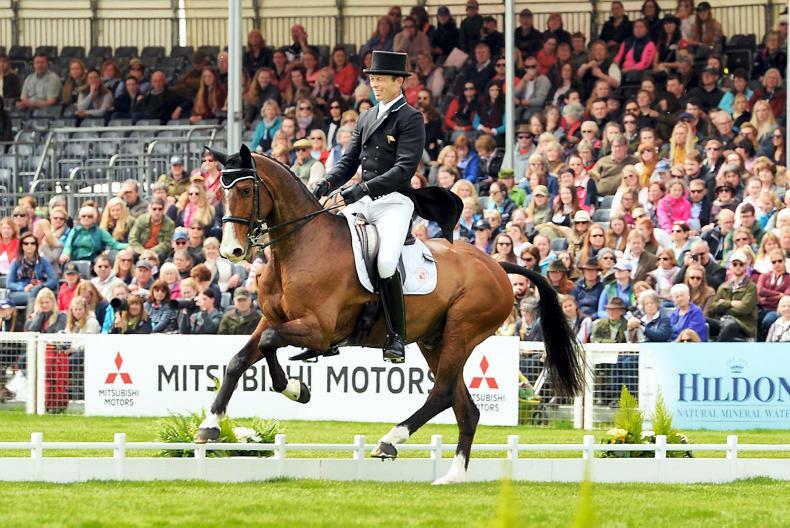 Indeed, some horses, from this seven-year period, have gone on to compete at the highest international level. The data clearly shows that the horses being produced through this competition format, and particularly those that excel each August, consistently have the required performance capabilities to make a mark in the sport afterwards, and so have the potential to be of significant value. 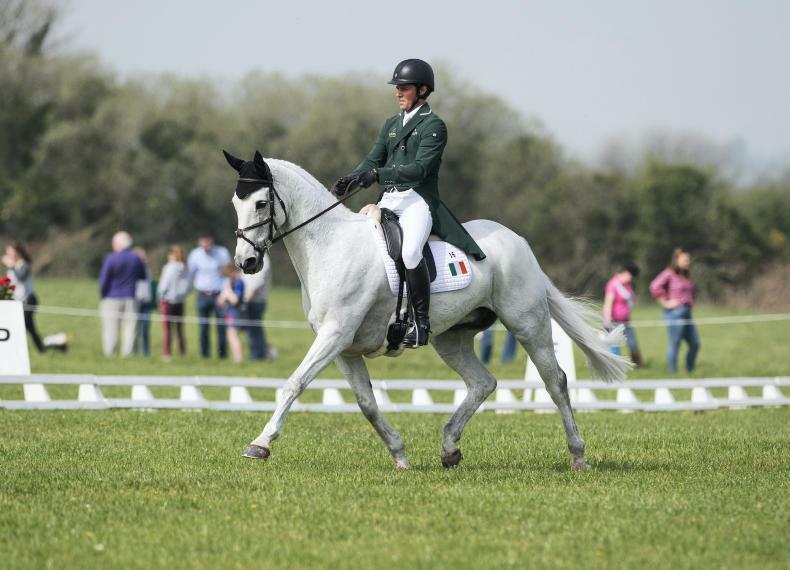 The Loose Performance is an extremely important class for Irish breeders and young horse producers, in that it provides a platform for them to produce and showcase their young horses, before producing them under saddle. Producing them under saddle is, in most cases, a stage of the young horse’s development that must be outsourced to a rider and one which can be quite costly for breeders, many of whom aim to sell their young horses at the three-year-old stage. Qualifiers for the 2018 Three-Year-Old Loose Performance competition commence on Monday, June 11th and finish on the Friday of that week. The five consecutive days of Loose Performance qualifiers are preceded by a week of Potential Event Horse qualifiers, for three-year-old horses also. 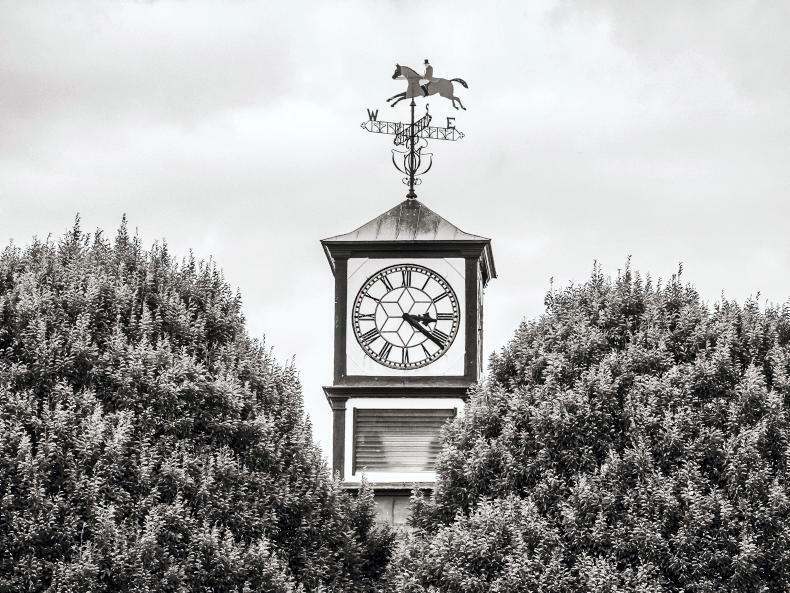 The Loose Performance competition at the Dublin Horse Show is divided into two sections, a section for geldings and colts and a section for fillies, with 10 horses qualifying for the Final in each section. The spilt between geldings/colts and fillies aims to support the identification of performance fillies at a young age, to highlight their superior performance, and to encourage and reward those breeders who produce and retain them for the national broodmare herd. 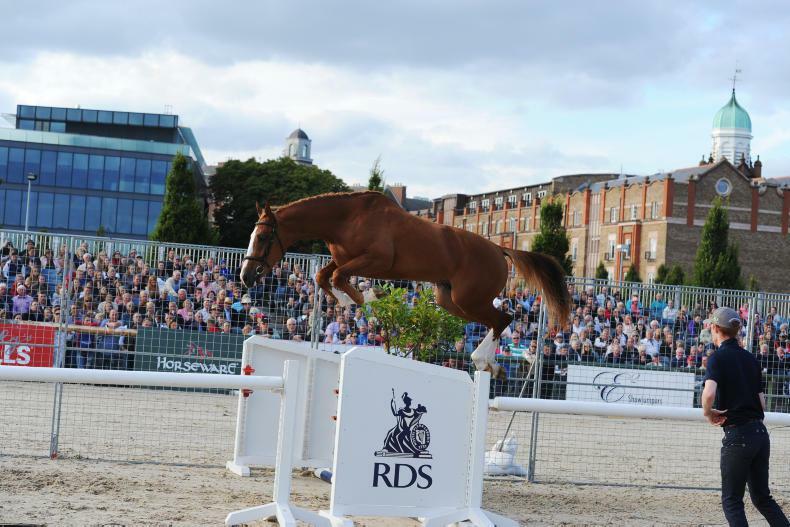 The RDS will offer an overall prize fund of €49,250 for three-year-olds at this year’s Show. All horses that qualify for the performance finals will have an opportunity to share in the prize fund of €16,750 for the Potential Event Horses and the €17,500 available for the Loose Performance. 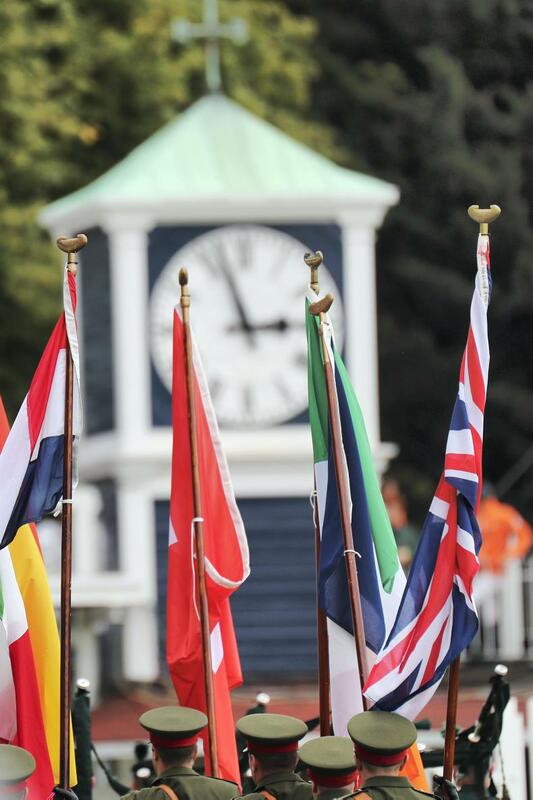 The remaining €15,000 will be distributed among the winning line-up in the three in-hand classes. HVL Symphony, by Orestus out of Highland Contessa, by Cavalier Royale. 1st in Section B for fillies. Currently competing at 1.35m level with Damien Griffin. Hold Up, by Diarado, out of Cullen Aphla by Courage II. 2nd in Section A – Colts / Geldings. Currently competing 1.35m level with Jane Annett (GBR). 1st in 1.35m CSIYH1* and 2nd in 1.40m CSIYH1* in Oliva, Valencia in 2018. BP Hybernia, traditional Irish Sport Horse, by Flex A Bill out of Ballinakill Clover by Clover Hill. 3rd in Section A – Colts/Geldings. 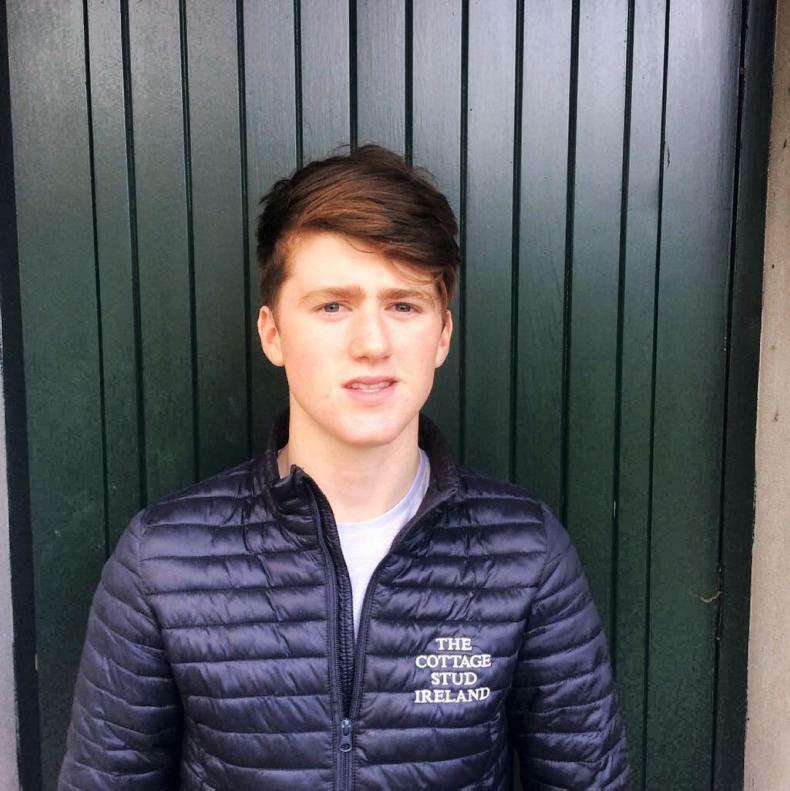 Currently competing at 1.40m level with Greg Broderick, 1st in 1.35m CSIYH1* in Oliva, Valencia in 2017. Qualified for the 2018 Dublin Horse Show in the 7 & 8-Year-Old class at the Meadows Equestrian Centre last Wednesday. ABC Quantum Cruise, by OBOS Quality 004 out of Ardnehue Diamond Cruiser by Cruising. 2nd in Section A – Colts / Geldings. Currently competing at 1.55m level with Harry Charles (GBR). 3rd in 1.50m – 1.55m Grand Prix in Vejer de la Frontera in 2018. Newmarket Clare Lady, by Newmarket Jewel out of Newmarket Clare by Cavalier Royale. 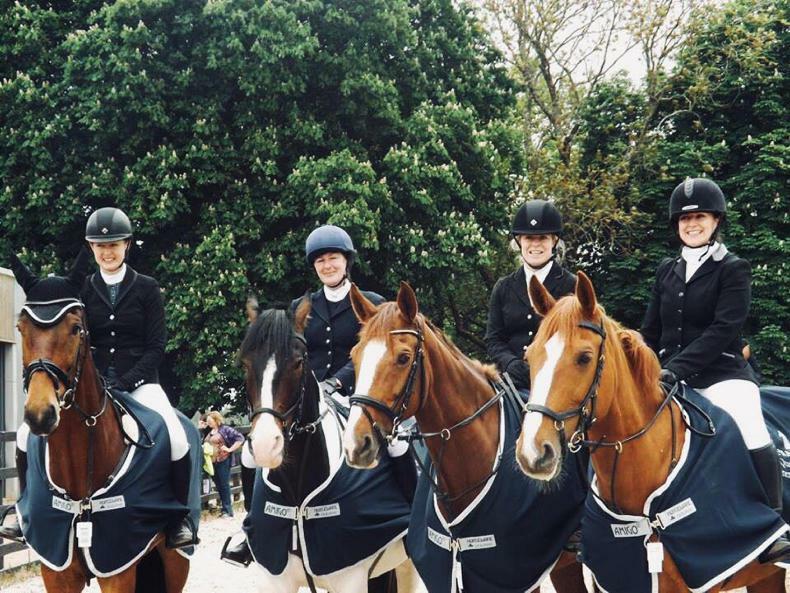 2nd in Section B – Fillies. Currently competing at 1.40m level with Francis Connors. 5th in 1.40m CSI2* in Millstreet in 2017 and 2nd in 1.40m National Grand Prix in Charleville Agricultural Show in 2017. Belfields Captain, by Captain Clover out of Belfields Pride by Tremblant. 1st in Section A – Colts/Geldings. Currently competing at 1.40m level with Ciaran Nallon. 1st in 1.30m Open Jump-Off at Northern Indoor Championships in 2017. 5th in 1.30m CSI2* in Millstreet in 2017. Claddagh Iroko, by Iroko out of Another Cruise by Cruising. 2nd in Section A – Colts / Geldings. Currently competing at 1.50m level with Holly Smith (GBR). 8th in 1.50m CSI4* in Hamburg in 2018. Douglas Delight, by Ard VDL Douglas out of Hitachi Hill by Clover Hill. 3rd in Loose Performance. Currently competing at 1.40m level with Nina Barbour (GBR). Mullentine Loughgall, by Tlaloc out of Crosskeys Cavalier by Cavalier Royale. 4th in Loose Performance. Jumped to 1.45m level with Capt. Michael Kelly. Newmarket Venture Clover, by Newmarket Venture out of Newmarket Rare Cavalier by Cavalier Royale. 4th in Loose Performance. Currently competing at 1.60m level with Janakabhorn Karunayadhaj (THA).